If you wish to communicate your way to success, you need to keep the channels of communication open with your supervisor. This entails establishing a rapport so you feel at ease with one another. A good working relationship requires almost continuous communication between the supervisor and subordinate, to the extent that the conversation can start from where you left off previously, even without formalities. Communicating with the supervisor should come naturally, just as one drinks water or eats lunch. If taking a phone call from the supervisor becomes an effort, or makes you think twice, something is wrong. Do not delay in breaking important news, be it some work-related crisis that has suddenly flared up, or some personal emergency that would render you incapable of coming into work. Always submit reports and other follow-up requirements instantly, or in a timely fashion. Provide honest feedback. Do not try to hide problems or push issues under the mat for the sake of politeness or fear of sounding rude. Maintain a positive attitude in all communications and show respect. Manage your anger, and do not blow your fuse in front of the supervisor — no matter how unpopular the supervisor’s decision. Such antics would only demonstrate your inability to control emotions. The best approach on communicating effectively with a supervisor is being open. You should ideally share everything related to your work with your supervisor, hiding nothing. It is also a good idea to keep the supervisor in the loop regarding non-work yet closely related matters, such as an upcoming wedding in the family when you may want a week off, and similar matters. Such open communication clarifies expectations, preempts any misunderstandings, and ensures a seamless progress of work. The extent of openness also depends on the supervisor’s style. A supervisor adopting a hands-off style might actually consider the subordinate reporting each and everything a bother, and would only prefer to hear the gist or summary of what is going on. Others, especially those who tend to micro manage, may however, want to hear everything in detail. Some supervisors may sound intimidating, but do not be afraid to approach them. Never stop communicating because of such imaginary fears or assumptions. Understand the appropriate time to talk to the supervisor, based on the topic to discuss. For instance, the supervisor might have to submit a report to his boss first thing in the morning, and as such the best time to talk to him might be after an hour into the job. Similarly, the supervisor may be generally hard-pressed during the morning, trying to coordinate the days work. Afternoons may be light, before the end of the day rush to complete the work sets in. Understand such patterns and communicate non-urgent, non-priority, and non-work related things at such times. For instance, a leave request is best made when the supervisor is free of other considerations. Understand the appropriate channels of communications. For instance, some supervisors may prefer a face to face meeting, whereas others may prefer communicating via telephone and others via SMS or instant message. Understand when not to call. 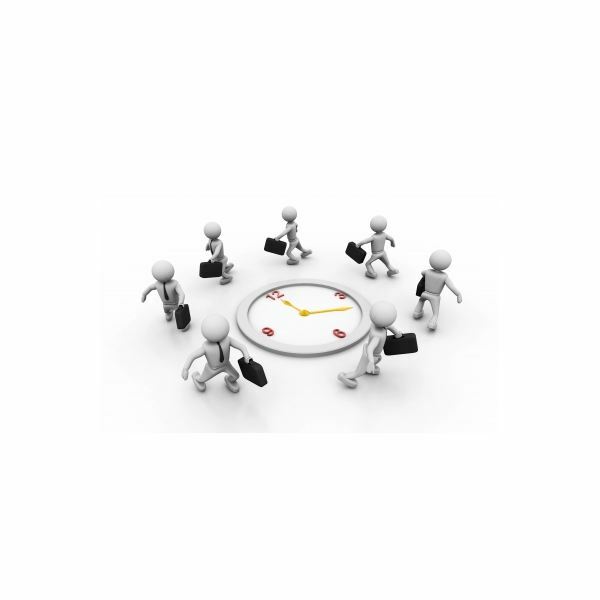 Supervisors who manage their time well, set aside specific tasks for specific times. Calling up the supervisor to have an informal chat about last nights NBA game during the hour you know he speaks to the department head is not the best of ways to strike a rapport. The single biggest reason why misunderstandings occur, is owing to ambiguity in communication. Ambiguity leads to the sender perceiving something and the recipient preaching something else. Such miscommunication can wreak havoc on team spirit, and ruin a cordial atmosphere. Always clarify, even at the risk of sounding foolish. Never leave anything to assumption when initiating the communication or being the recipient. 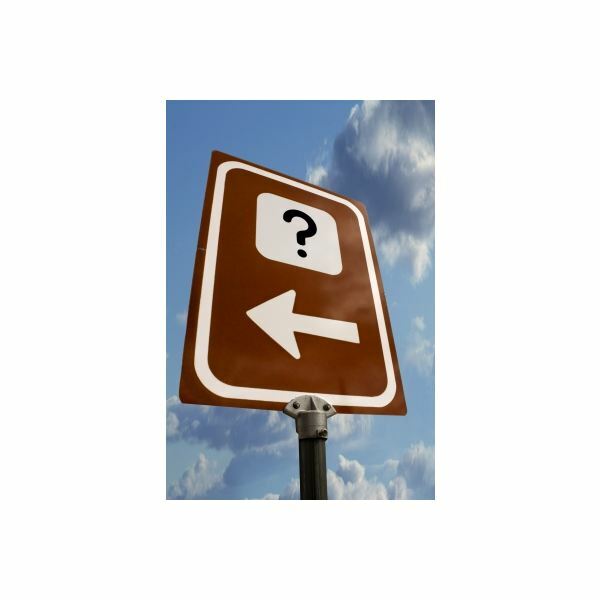 Initiate questions, or ask follow-up questions. When initiating the communication, provide the minutest possible details; leave no room for assumptions or two interpretations. The supervisor may be asking you to stay back till 7 PM for a meeting or discussion. The supervisor will call you at 7 PM. You are supposed to call the supervisor by 7 PM. You may assume any one of the options, based on what the supervisor probably intended. Seeking a clarification eliminates the risk of assuming wrongly and not adhering to the instruction. Imagine the supervisor sends you a message: “Dear X, Following our discussion yesterday, we will start the new marketing campaign on the September 30th. Please prepare a timeline for the preparatory works as soon as possible,”… and you reply: “Whoopee. Sure mate :)”… It becomes evident that you are at a different level than your supervisor in attitudes and outlook. Strike a common chord with the supervisor. For instance, if the supervisor uses a formal style, be formal, and if the supervisor is informal, reply similarly without going overboard. As a rule of thumb, use simple words. Avoid words with two meanings, or the meanings that differ with the culture. For instance, “Moot” in British English means “arguable, doubtful, or open to debate," and the same word in American English means “hypothetical or academic, or of no practical significance." (The Economist Style Guide, Profile Books, 2005). Understand the supervisor’s tastes and interests, to strike and sustain a casual conversation when the need arises, such as when caught in the same lift, sharing a vehicle, or when at social functions. Finally, understand the common communication errors when communicating with anyone. Make a conscious effort to identify whether you remain susceptible to such errors, and if so, makes resolutions to move out of such habits. Ethridge, Christine. “How to Communicate with Your Supervisor.” University of Missouri. Retrieved from http://extension.missouri.edu/cmregion/thriving/2003%20January/How%20to%20Communicate%20with%20your%20Supervisor.html on August 06, 2011. Mayo Clinic. “Improve your supervisor relationship and reduce stress.” Retrieved from http://www.mayoclinic.com/health/stress/wl00049 on August 06, 2011.